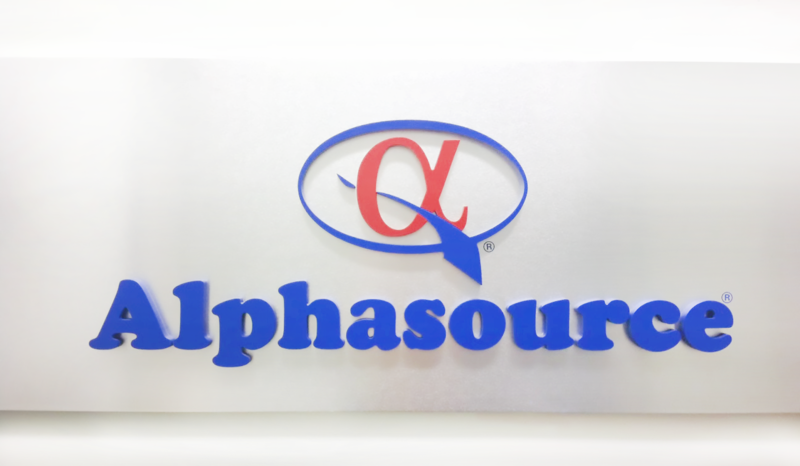 Founded in Philadelphia, PA, Alphasource®, is family owned and has been in continuous operation since 1908. 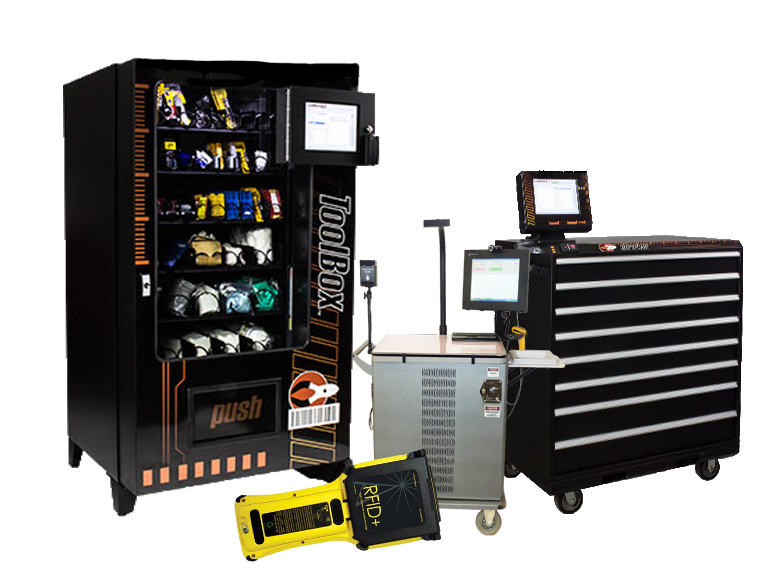 Alphasource® is a progressive and innovative manufacturer and distributor with an extensive offering of industrial, maintenance, repair and operating (MRO), safety products and RFID/Barcode inventory control solutions. We are committed to furnishing quality brand name products, competitive prices, and on-time delivery. Our staff of professionals is proactive in creating cost effective solutions and products designed to meet or exceed the demands of our valued customers. We are a company of procurement specialists, helping customers lower supply chain costs, increase efficiency through Alphasource® value creation and save energy with green and sustainability initiatives. We are confident that you will find our service to be unparalleled in the industry and add significant value to your operations. From people to systems to technology, every aspect of Alphasource® is committed 100% to your total satisfaction. Alphasource® specializes in providing innovative supply chain management solutions and in manufacturing and distributing the highest quality safety, maintenance, industrial supplies and equipment to meet the business needs of our customers, suppliers and stakeholders while providing challenging and personally fulfilling career opportunities for our valued employees. Sustainability is a core responsibility and strategic priority at Alphasource®. We are taking a leadership role in our industry by working with our suppliers in providing cost-effective, environmentally friendly products and solutions to our customers. In our efforts to reduce Alphasource’s® energy consumption and carbon footprint, we have launched a LEAN TO GREEN initiative, and we are working with the U.S. Green Business Council, ENERGY STAR, the Carbon Disclosure Project and others to measure and reduce our energy consumption and greenhouse gas emissions. 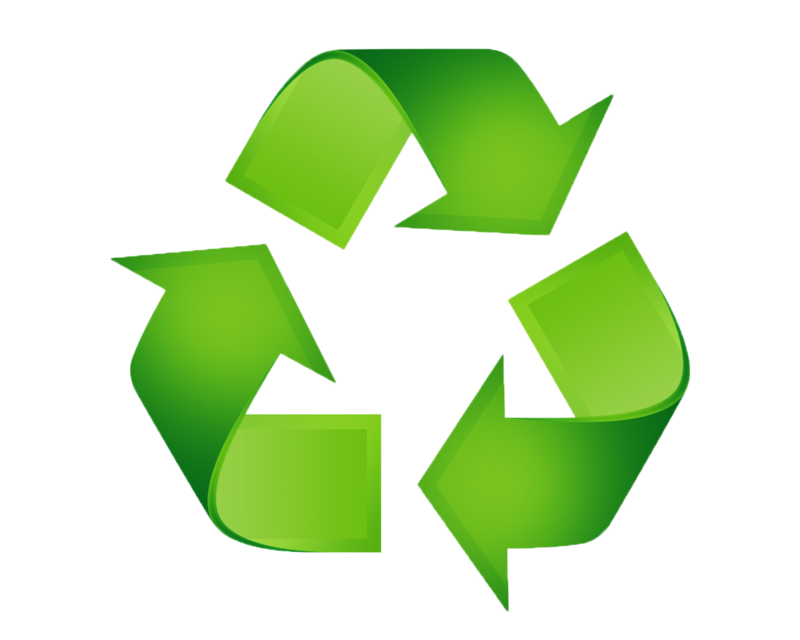 Alphasource® recycles more than one million pounds of textiles annually- contact us to learn more! 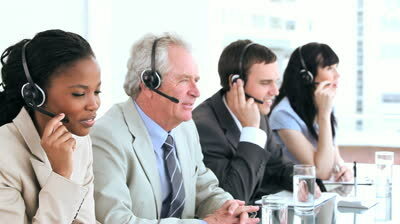 Alphasource® has a full staff of customer service experts, standing by to take your call. Our friendly, efficient staff sets us apart from our competitors. 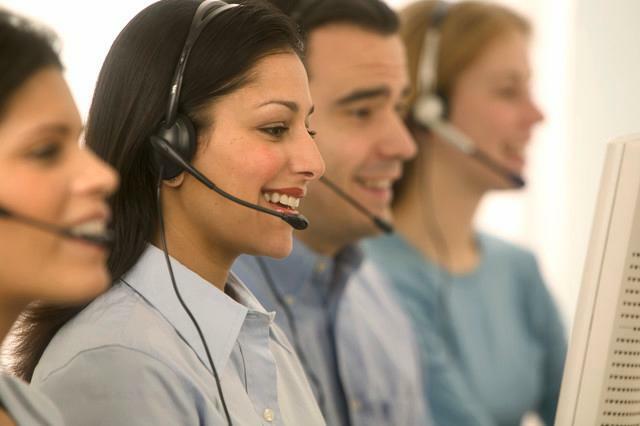 Alphasource® is comprised of inside sales/customer service reps, account managers, marketing reps, administrative clerks and a dedicated manufacturing team and warehouse crew. Please use our virtual catalog to search, find and order the brand name industrial products you need. Delivery and accuracy will always be our number one priority and, we’ll ship the same day, nationwide. For personal assistance, please call 800.589.7369 toll free. A technical representative will assist you. When it comes to brand name products and special applications- no one knows better than the product specialists at Alphasource®. At Alphasource®, we go the extra measure to have product specialists on staff to service your business. We have machinery, material handling, RFID/Barcode integration, chemical, custodial and safety specialists on-hand and available to recommend the right solution for your particular application. And, because we believe cost savings comes from added value, each of our specialists is available to come to your facility and provide hands-on technical support at no extra charge. It’s that easy. So, when you’re not sure which products are correct for your application, Alphasource® will recommend the right solution every time. To take advantage of the free “value added” service and see how you can save time and money, give us a call today at 800.589.7369 and ask for the Product Specialists Department. You’ll be glad you did. Orders received by 3:00 PM EST will ship the same day* nationwide and international orders will ship shortly thereafter. We ship most orders UPS Ground or FEDEX Priority, and we will also deliver to any metro location surrounding our branch locations. Along with many credit programs available, we accept credit cards as an easy payment alternative when placing orders with Alphasource®. 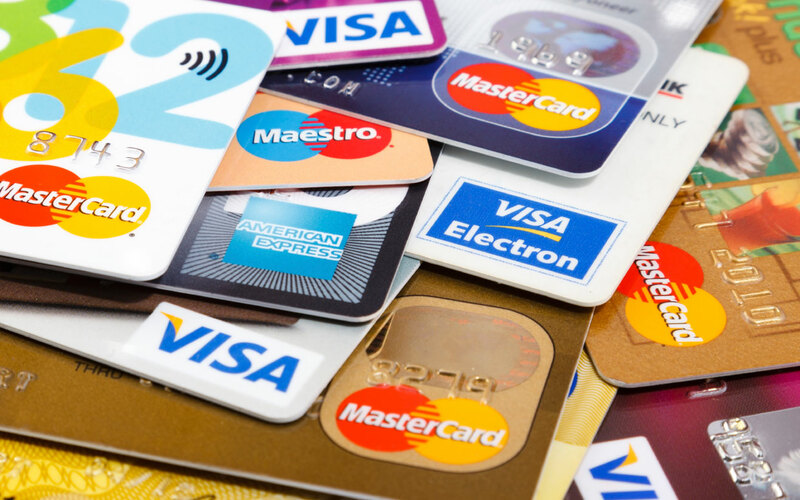 We accept all major credit cards for any catalog, web or in person order. Continue to order on terms by opening a credit account. Simply complete a one page application and we’ll approve your credit line in less than 24 hours. We’ll make it easy to do business with Alphasource®. We offer many choices in credit programs. For prompt payment within 10 days, we’ll give you an additional percentage point discount. If you would like to make payments via electronic funds transfer, we can accommodate that as well. To set up an account, simply email us for a credit application, fill out completely and press send or print it out and fax to 215.844.6252. Want to preserve your valuable capital? Think Easylink® Leasing. We’ve partnered with key financial lenders that offer the most lucrative leasing programs available today. Let us show you how to keep your machinery, RFID-Barcode Asset Tracking and Inventory Management System, dispensing machines or special tooling making you money without depleting your hard earned cash. There are many creative programs such as $1.00 buy-outs, zero down and attractive interest rates to help maximize your capital equipment while minimizing your cash exposure. Ask about leasing, it may make good business and financial sense to you. Look for the Easylink® icon throughout this website. The sourcing specialists at Alphasource® have set the industry standard for procuring “hard-to- find” items and for negotiating large volume product purchases to meet your special/blanket purchase requirements. Representing over 3,000 leading manufacturers, we are capable of providing you with competitive pricing on a wide range of industrial products. Alphasource® takes an intelligent, innovative approach to integrated supply and commodity management. We can design and implement a cost effective solution for your supply chain needs. Some of the key attributes include centralized procurement; tool crib set up, point of use and automated dispensing systems. Alphasource® utilizes the latest technology in web enabled inventory replenishment, using friendly handheld and fixed position scanning systems, RFID-Barcode and EDI processing along with data warehousing. We can even staff your facility with experienced personnel. We offer flexible solutions for any size company. Our experts have developed a sophisticated MRO needs analysis and inventory system whereby your needs are assessed following an evaluation of your current MRO inventory logistics. Together a new layout proposal is designed where we can show you the potential cost savings and risk reduction. Alphasource® is a recognized leader in providing industrial distribution and MRO supply solutions. Our dedicated team members can provide cost saving programs to help your firm become more efficient and productive. We provide cost effective solutions for your tool rooms, jobsites, JIT Manufacturing and MRO programs. Give us a call and find out why other Fortune 500 companies have turned to Alphasource® for their industrial supply answers.